For laboratory suppliers, breaking into a new academic marketplace can be a challenge due to campus security and labs being unwelcome to solicitors. Attending an on-campus trade show event provides lab suppliers with the opportunity to display supplies on-campus, to interested and well-funded researchers from campus research laboratories. 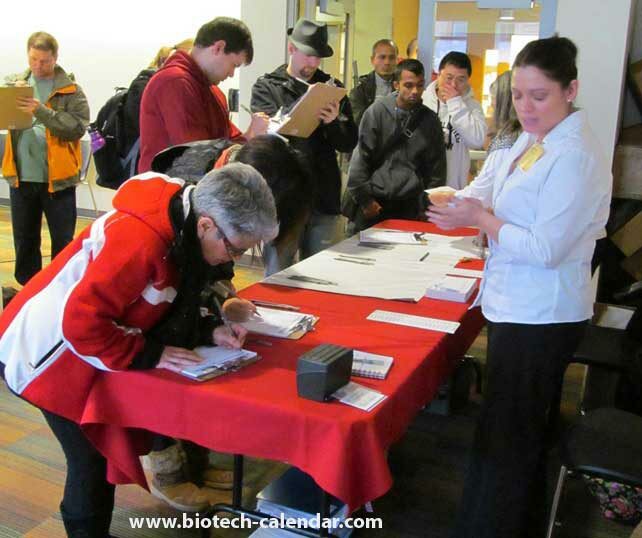 Biotechnology Calendar, Inc. hosts a prominent life science event at one of the top research institutions in Eastern Washington each year. This BioResearch Product Faire™ Event brings together active, highly-funded scientists with companies able to supply these researchers with the best and newest tools available to further their research. Coming up in October, 2015 is the premiere BioResearch Product Faire™ Event at Washington State University, Pullman, providing ample opportunity for laboratory suppliers to market lab supplies to hundreds of active researchers. The 16th Annual BioResearch Product Faire™ Event will take place at the Washington State University, Pullman on Wednesday, October 14, 2015. As a $476 million dollar marketplace, WSU provides laboratory suppliers with the prime opportunity to meet face-to-face with well funded life science researchers, in one place, in just a matter of hours. 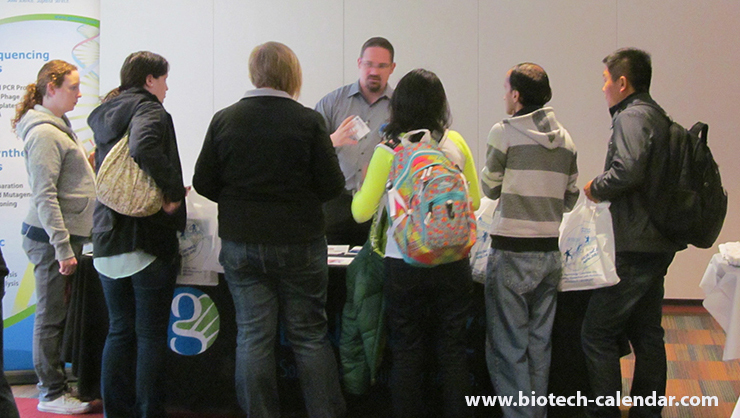 Last year, the BioResearch Product Faire™ Event at Washington State University attracted 230 attendees. Of these attendees, 28 were purchasing agents, professors and post docs, and 27 were lab managers. These attendees came from 23 different research buildings and 30 on-campus departments. 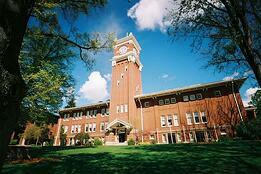 As of June 30, 2015 WSU Pullman has surpassed its $1 billion fundraising goal. A number of significant gifts from private donors have helped Washington State University reach a goal that will allow researchers to apply for new grants to conduct innovative life science studies. In 2014, WSU received more than $20 million in funding from the NIH, with the departments of Veterinary Sciences and Pharmacology receiving the largest portions of this funding. Northwest Advanced Renewable Alliance, led by Washington State University, received a $40 million grant from the U.S. Department of Agriculture for the development of aviation biofuels and petrochemical substitutes. Washington State University received a $2.5 million grant from the National Institutes of Health to conduct a new national clinical trial studying medications for the treatment of type 2 diabetes. 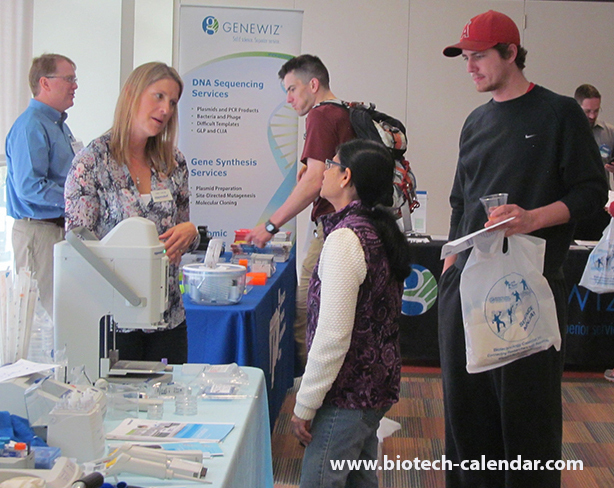 Biotechnology Calendar, Inc. is a well-known ans respected event planning and marketing company with more than 20 years experience organizing life science table-top events. With events at more than 60 top research institutions each year, BCI has an event in your ideal marketplace.